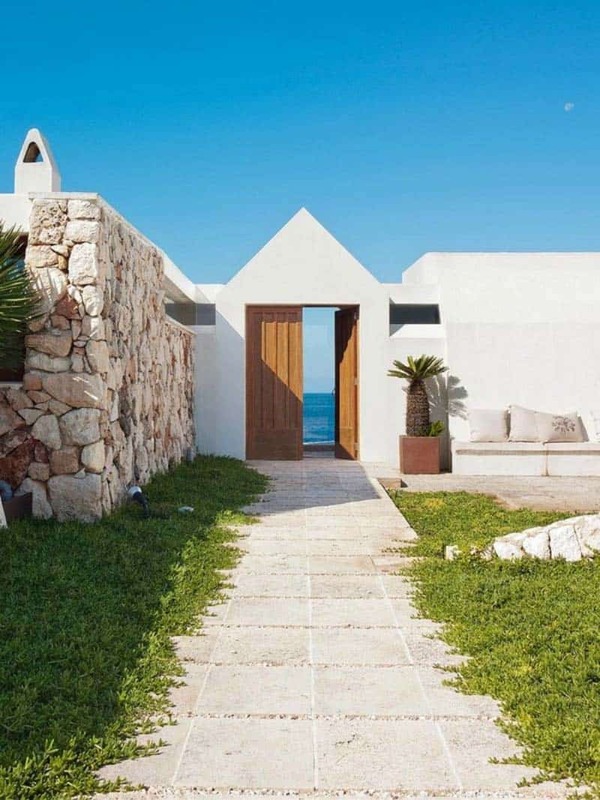 This light-filled refuge located in Menorca, one of Spain’s Balearic islands in the Mediterranean Sea was designed by architect Quico Moll in collaboration with interior designer Rocío Olivares. 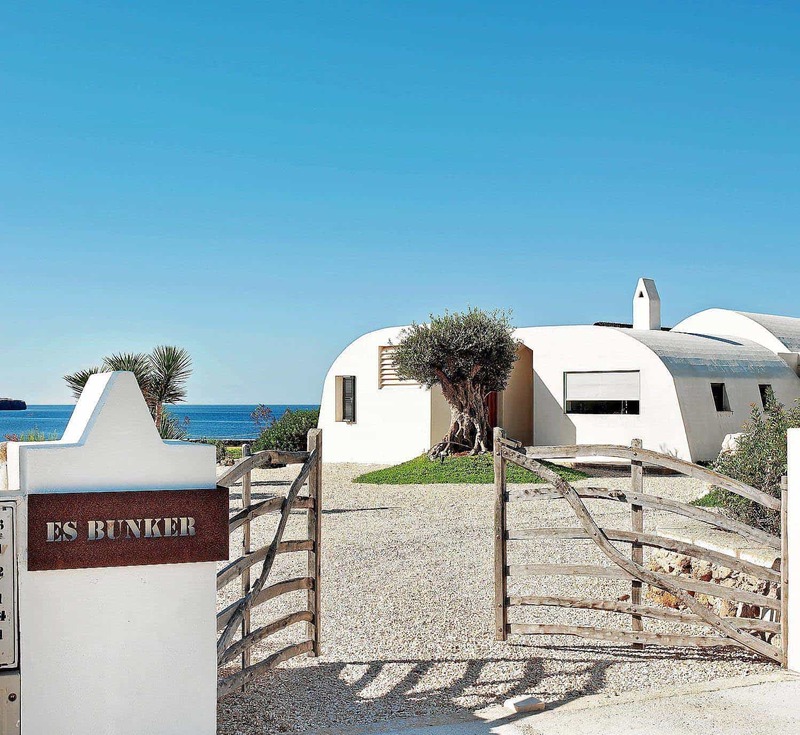 Set on a idyllic location—on a cliff with the Mediterranean in the background, this single-family abode called “The Bunker” was constructed in 1976. When the current family purchased this home, it was in need of a full-scale renovation to bring it up to date. Although the structures charm and the architect’s sensibility was seen in every corner, the passage of the years had taken its toll. 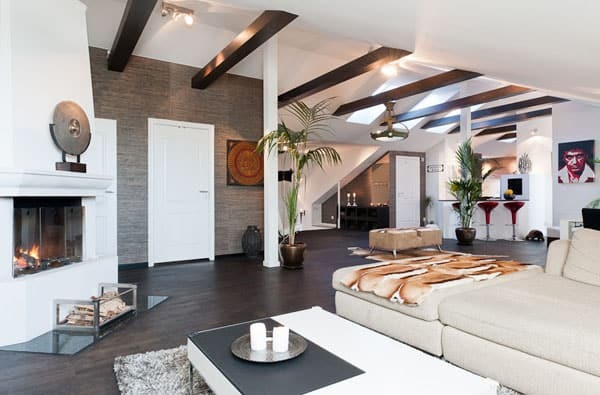 When making architectural changes, the design team sought to preserve the essence of what made this home unique. 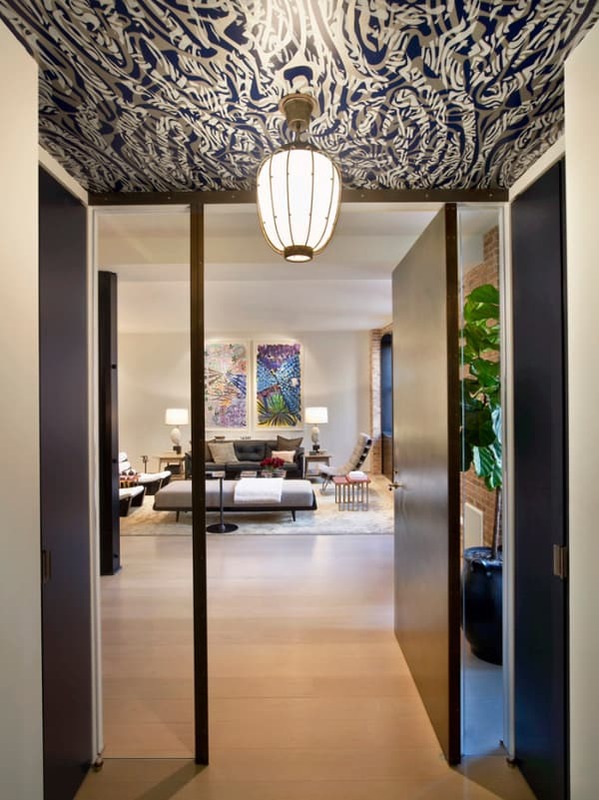 The transformation was subtle and respectful, maintaining a fair balance between aesthetics and comfort, while prioritizing the use of finishes and materials that would be timeless. The original distribution and the vaulted roofs of the house remained practically intact, although the uses of the spaces did change. The structure was lightened by replacing partitions with glass enclosures that blurs the boundaries between interior and exterior. 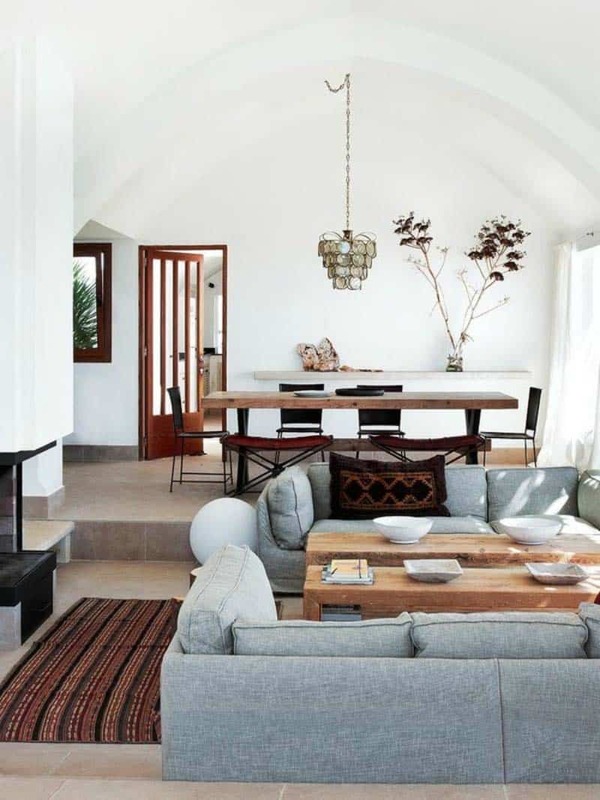 Many of the existing elements were preserved, such as the dry stone wall of the living room, the fireplace and the windows that brings natural light into the hallways and the porch. 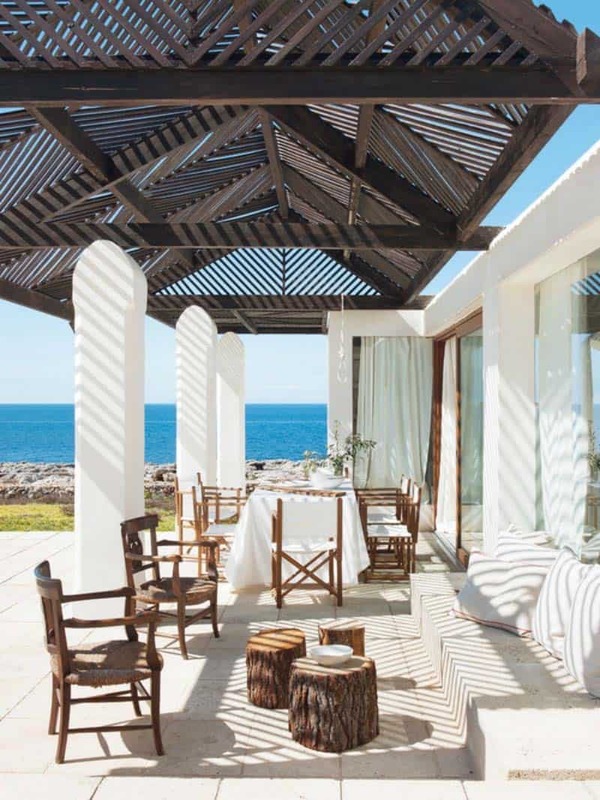 The living environments feature a mix of both eclectic and Mediterranean. 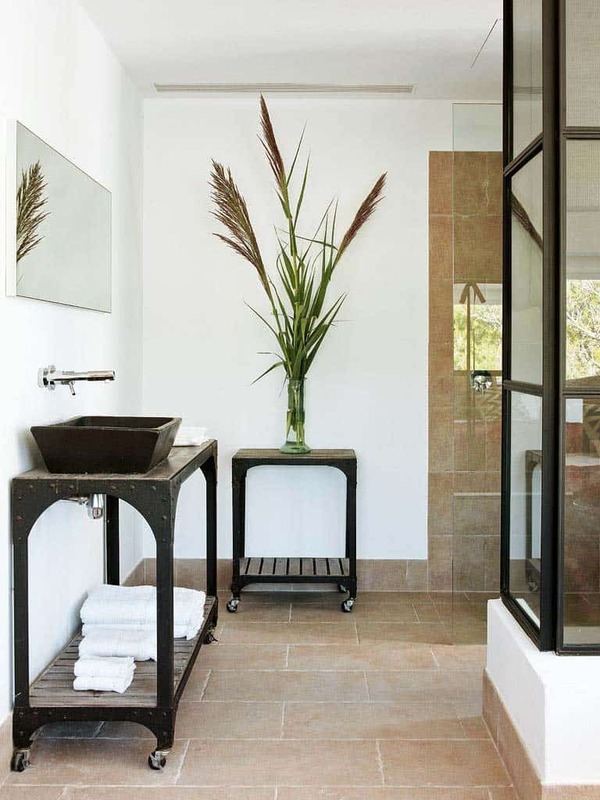 The plaster and the white paint on the walls and the limestone tiles on the floor lay the foundation for a decoration that evokes the surroundings. 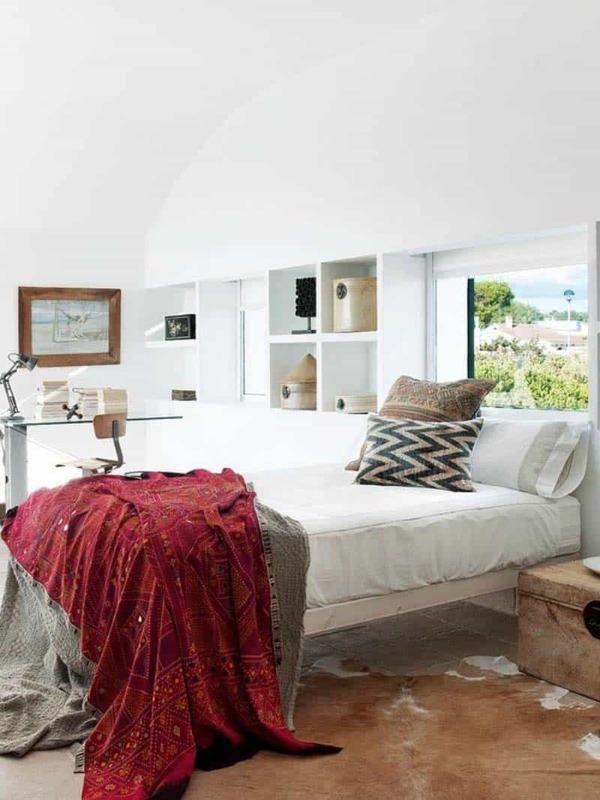 This includes fresh linen and burlap fabrics, neo-rustic furniture and pieces that look like old industrial workshops. 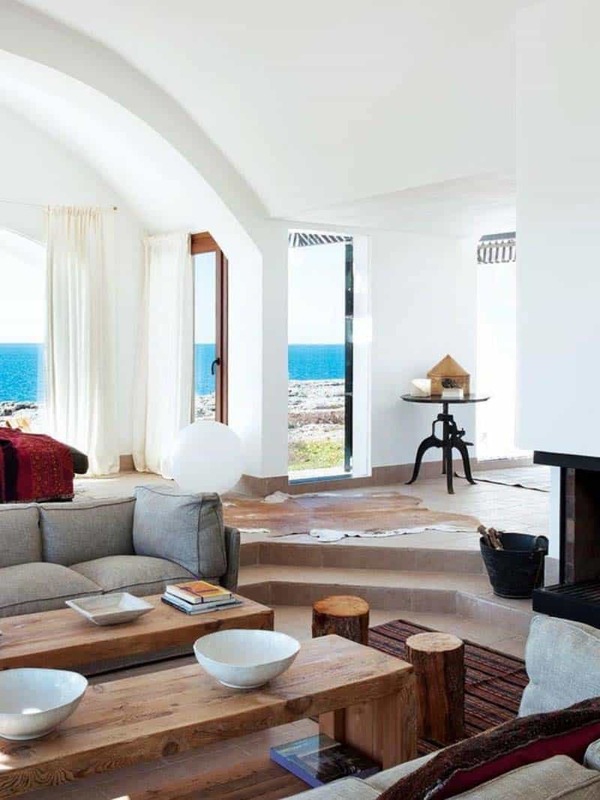 Views of the sea have been maximized throughout the interiors. 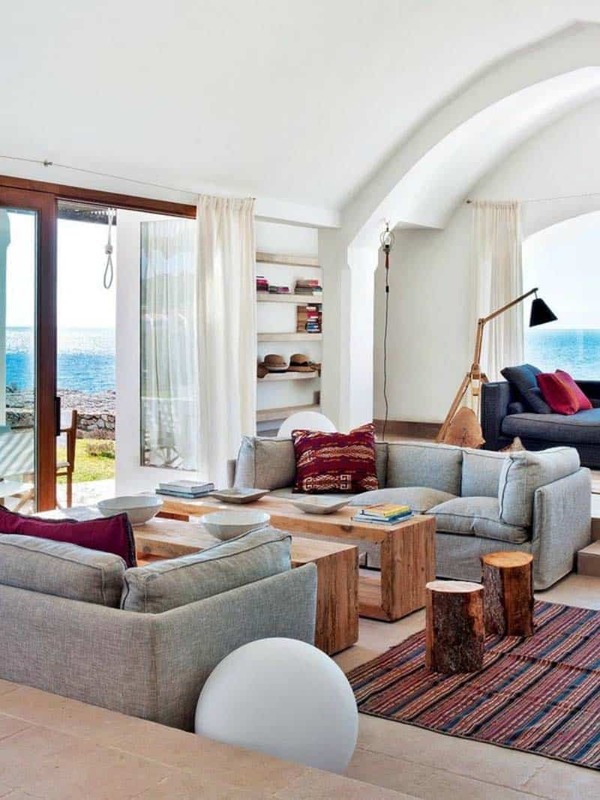 What We Love: This cliffside refuge features an atmosphere of comfort and relaxation throughout the interiors. 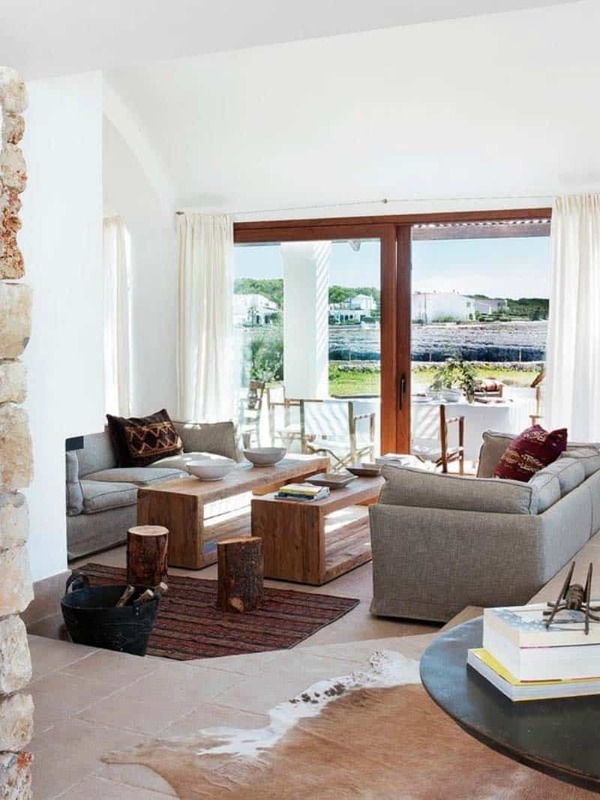 We are loving the expansive windows that frames the breathtaking views of the Mediterranean Sea. The design team did a fantastic job of preserving the charm of the original home while infusing stylish features to modernize the interiors. 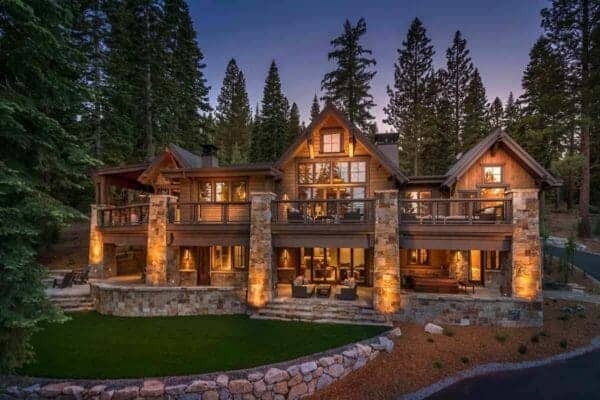 Readers, please share with us what you think of the overall design of this home, are there any details you would have done differently? 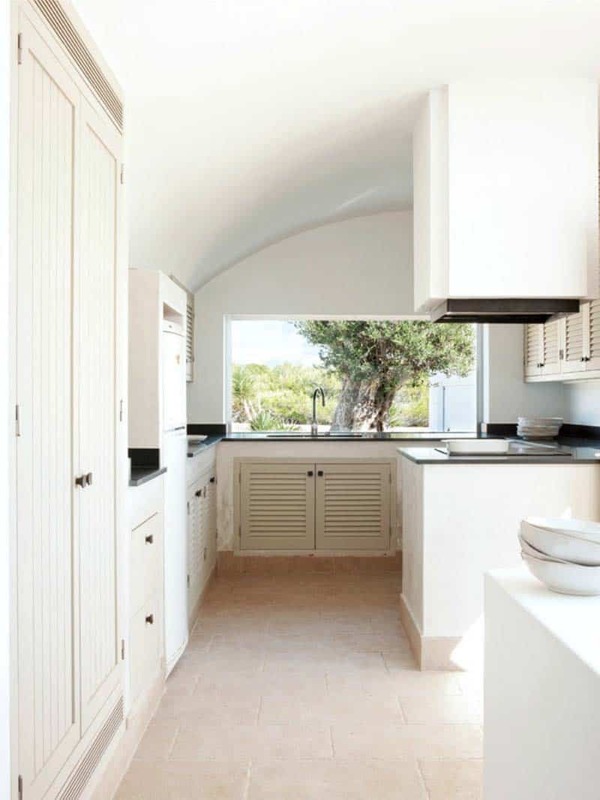 Ideas of the Project: Preserve the Menorcan style. Since it is a construction with many qualities, the decoration and the finishes have been directed to conserve all the native values. Thus, the doors and old furniture acquired in the area have been restored. The climate and the insular light have conditioned the choice of colors. 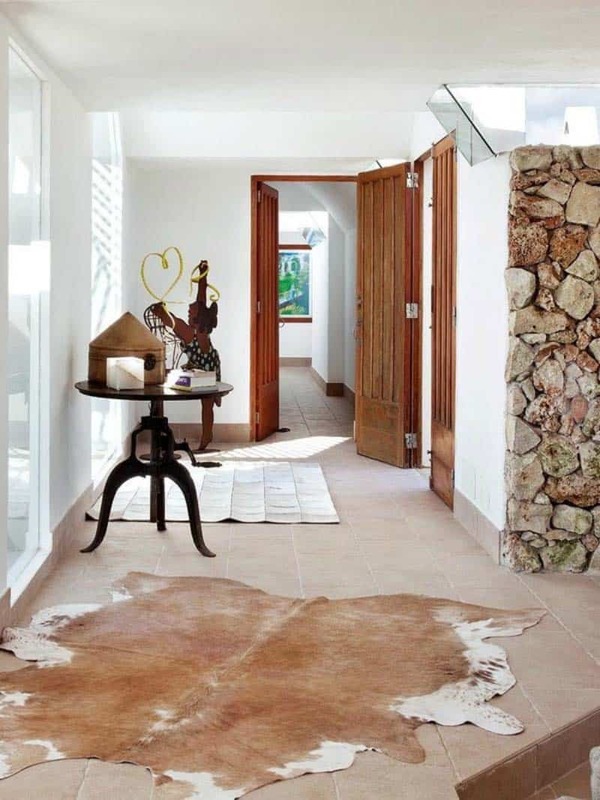 All ranges of white—depending on whether it is paint or fabric—along with the natural tones of the stone, creates a serene atmosphere.